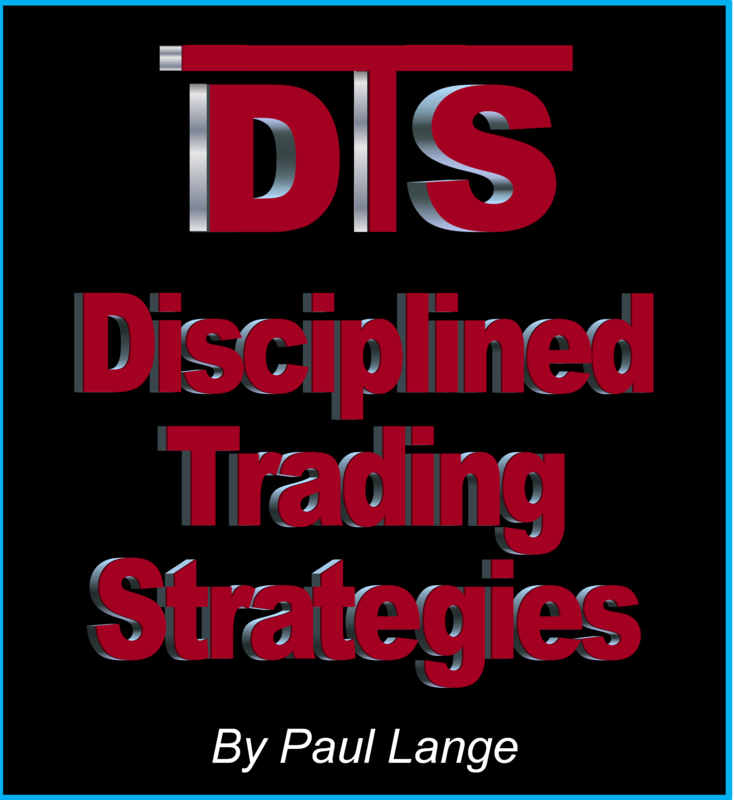 Welcome to the DTS Market Letter. Before you pay for any service I want make sure you clearly understand what to expect. Please read this over and email me back saying that you understand and/or agree! You should expect to receive the market letter by 8 AM EST every trading day delivered to the email that you have on file. Since I alone personally write the letter, there will not be a letter on any days that I take off. While I am sure everyone will be happy, I want to make sure there’s no misunderstanding or incorrect expectations for the value paid by members for their subscription if the letter is not published on some mornings. For this purpose, your expectation the that I will be publishing the letter four days a week and that I will take four weeks vacation every year. While that is the expectation, the truth is I will likely publish the letter five days a week and occasionally take a three-day weekend. While technology is generally very reliable there may be days that the letter is unavailable due to computer issues, Internet problems, or email delivery. You may cancel your month to month subscription at anytime. You will not be charged for the following month as long as you cancel five days prior to the first of the next month. The month is not refundable once you pay for it.